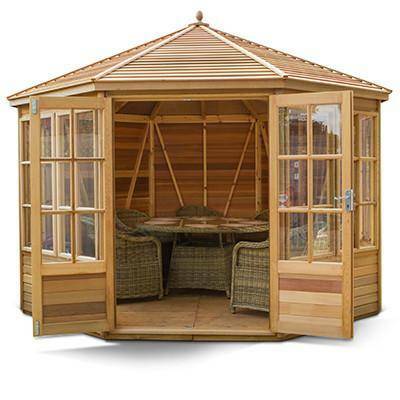 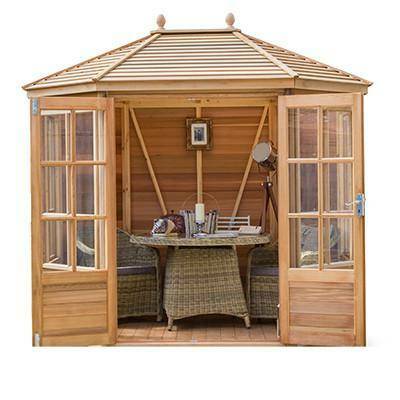 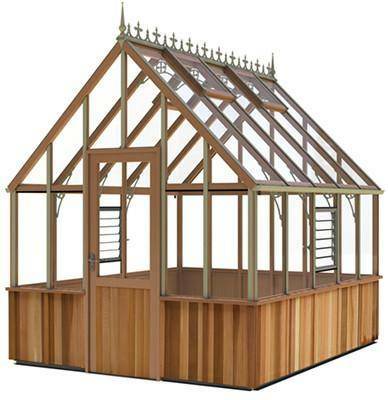 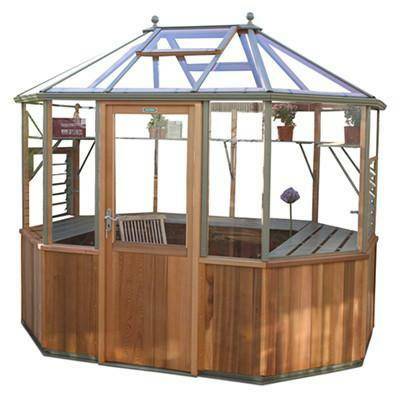 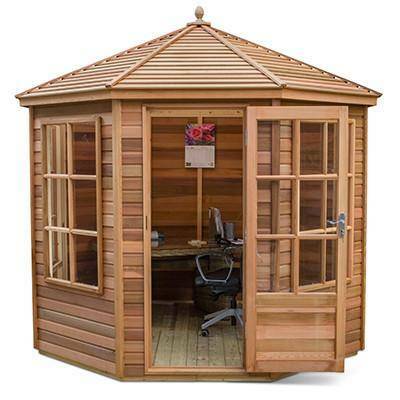 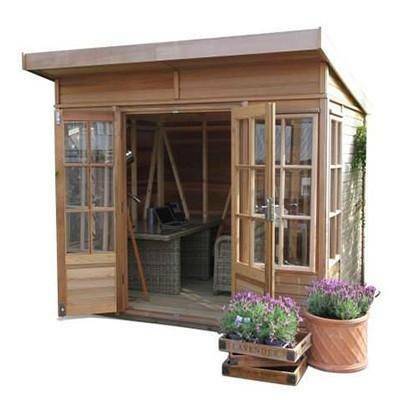 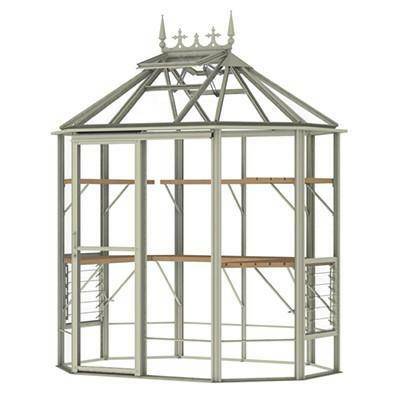 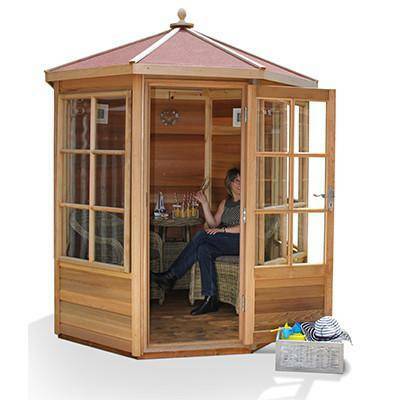 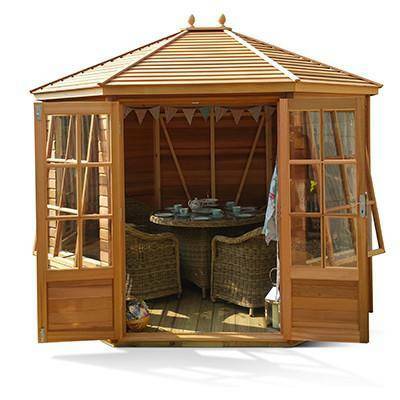 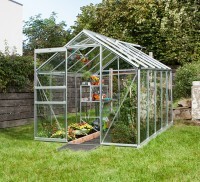 An Octagonal greenhouse can make a real centrepiece in your garden. 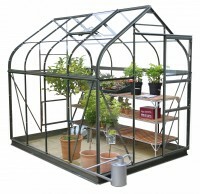 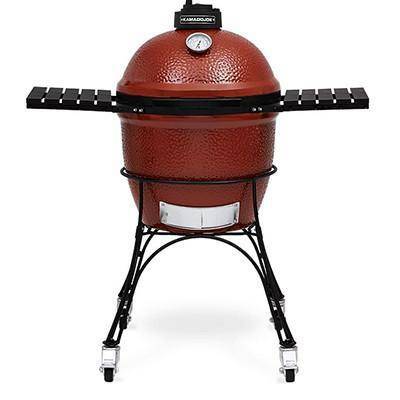 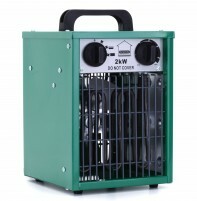 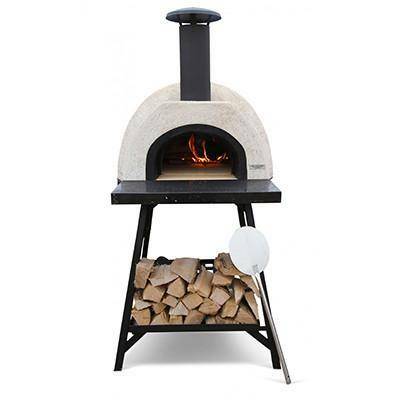 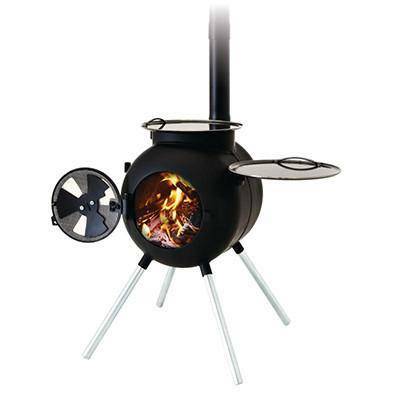 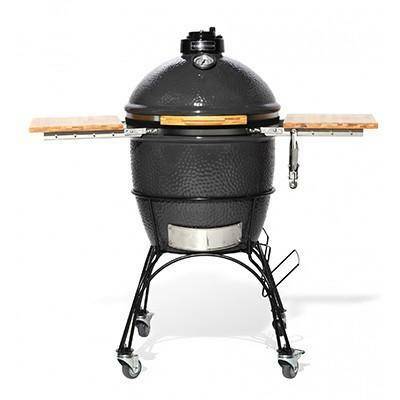 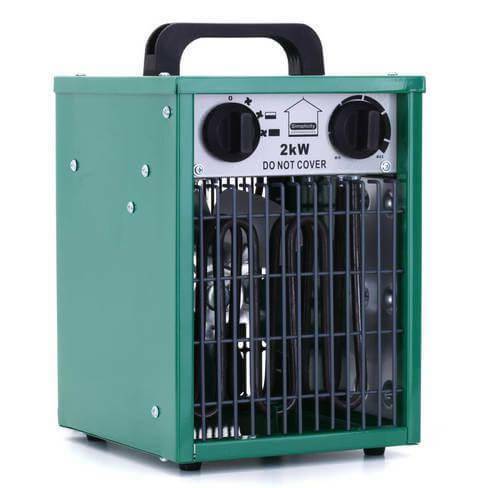 The stylish shape can fit ideally in a corner of your garden. 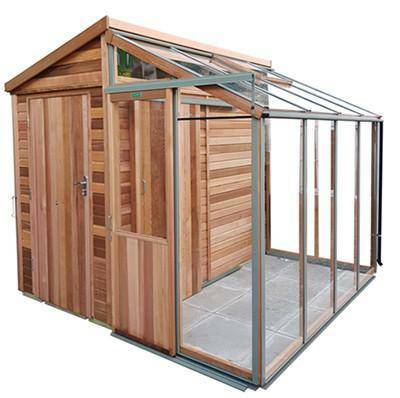 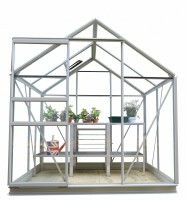 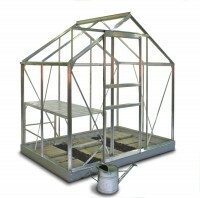 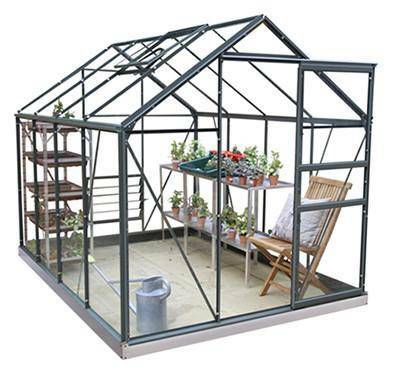 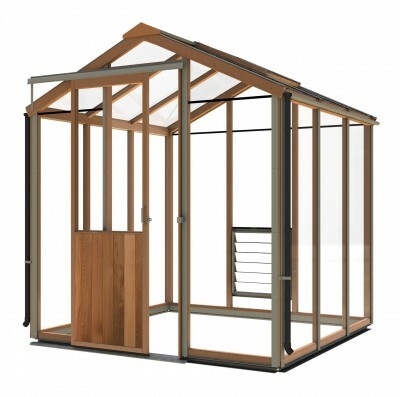 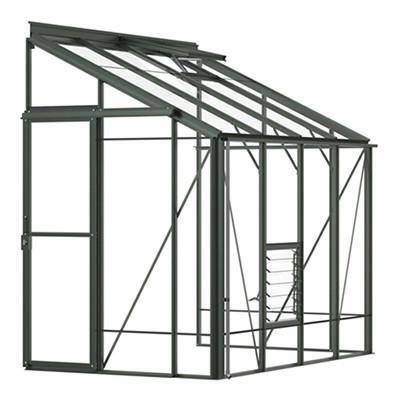 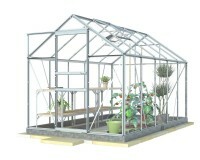 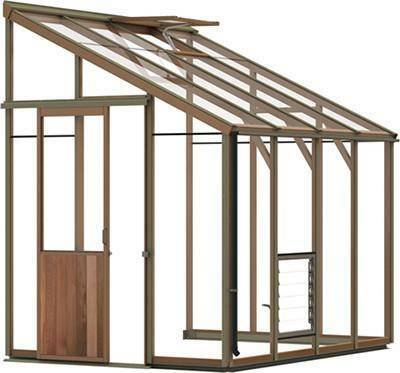 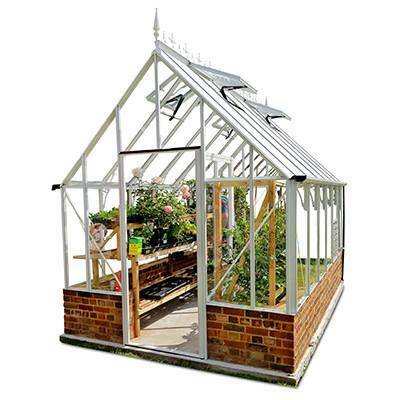 Critics would say that they are not an efficient use of space for a greenhouse, however when you think about a standard greenhouse with about 1/3rd of the space being a path, the octagonal design seems a lot more efficient. 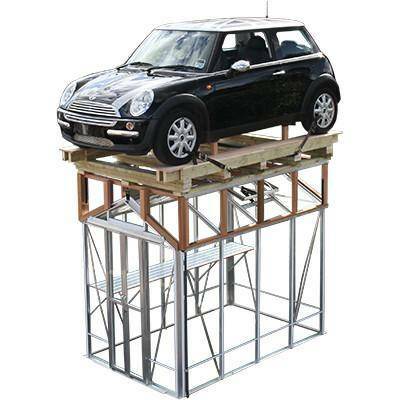 Many models have a full set of staging or the option of one. 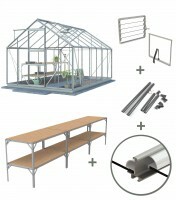 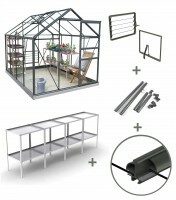 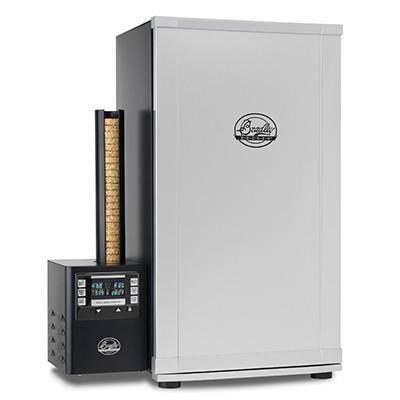 Add a high level shelf, and you can create an efficient growing machine!